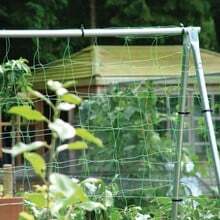 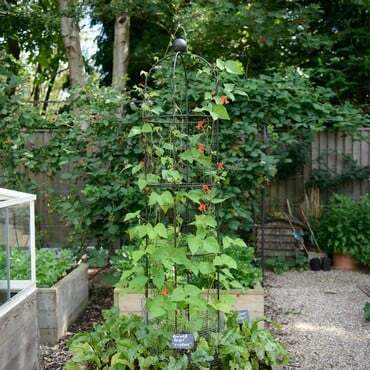 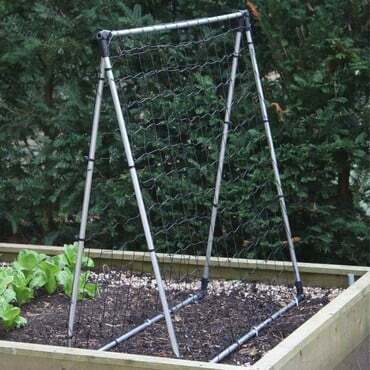 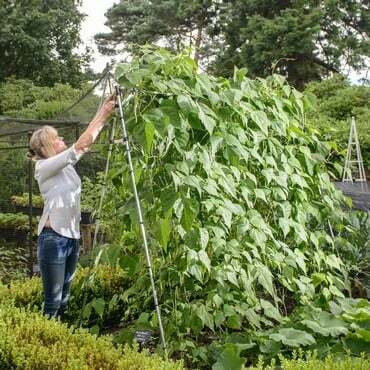 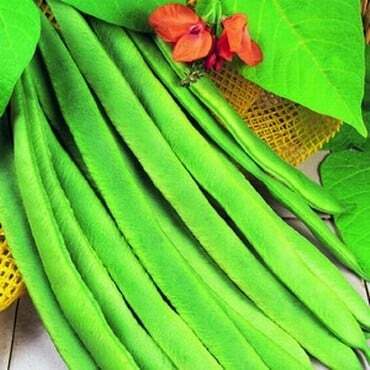 Pea and Bean Netting is a green, extruded polyethylene mesh netting and is ideal for plant support - with runner beans particularly benefitting from the netting when draped over a frame. 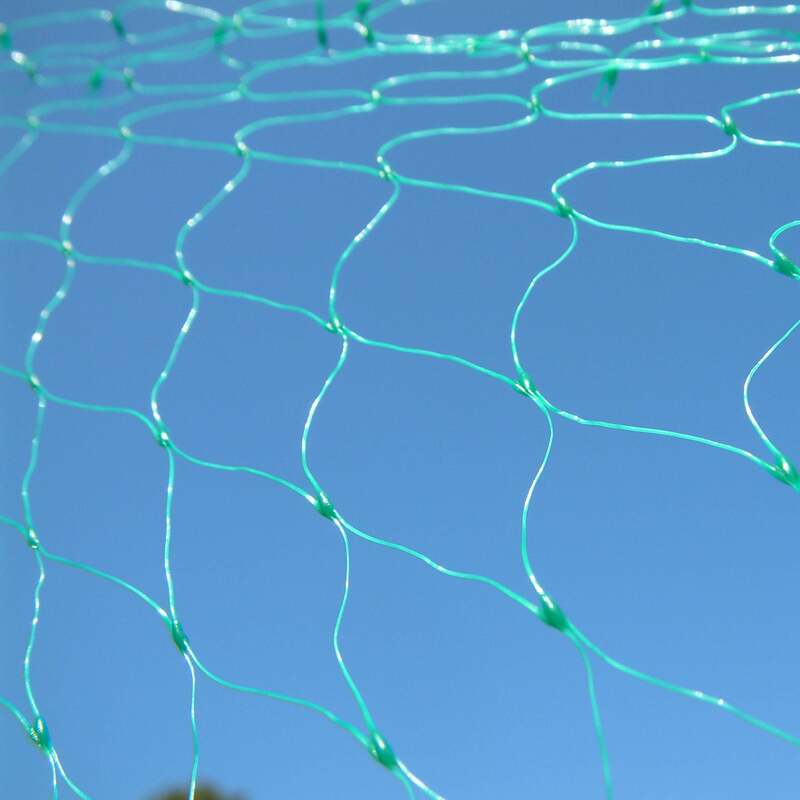 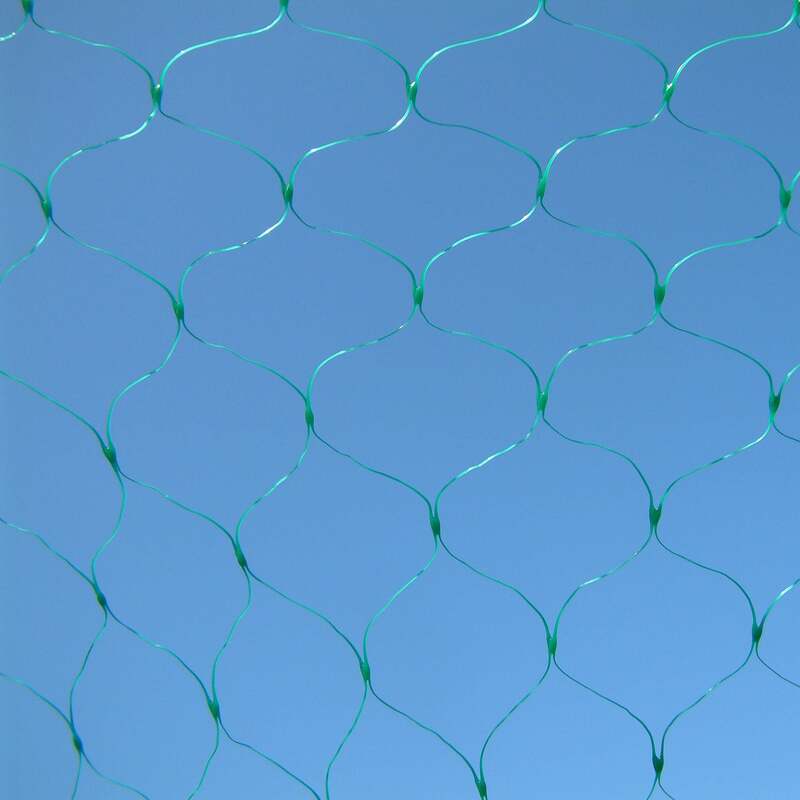 The Pea and Bean Netting is sold in a 2m wide by 20m long pack. 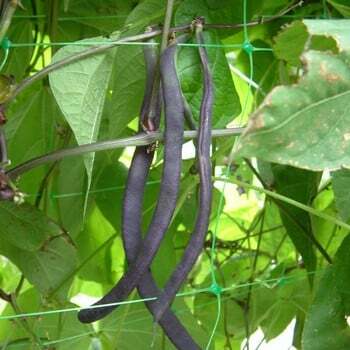 I agree with some previous comments regarding its colour. 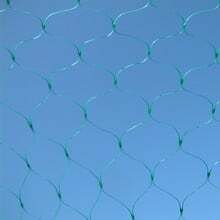 Overall this is a good product but the bright dayglow colour lets it down. 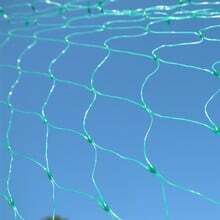 I use it to support plants in a herbaceous border where it needs to be as unobtrusive as possible but the bright green colour really makes it stand out. 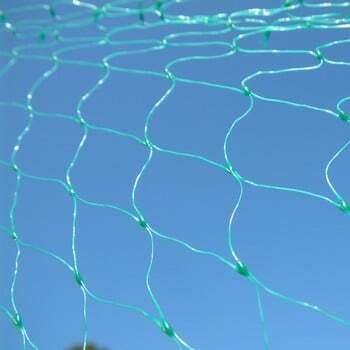 Could a plea be made to the manufacturers to make it black? 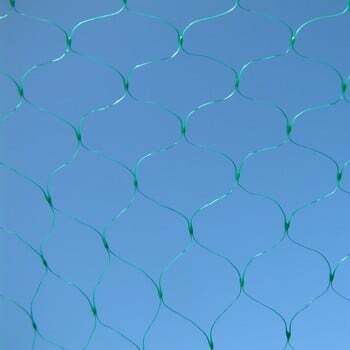 The product arrived quickly and was fairly easy to use. Moderately priced.